His phrasing is elegant and his concentrated tune a thing of beauty. The violinist possesses a faultless technique, strict precicion and brilliant tone. Arve Tellefsen is Norway’s foremost violinist, the person in modern times whose impact on classical music in our country has been greatest. He was born and raised in Trondheim and began playing the violin at six years old. After his spectacular debut at the University Aula in 1959, he soon became not only Norway’s leading violinist but also a central interpreter of classical music internationally. A professor at the Norwegian Academy of Music, he has been the recipient of such prestigious prizes as the Harriet Cohen International Music Award, the Spellemannsprisen, etc. He also received the Princess Astrid Musical Award (as did David). He has made innumerable recordings and has performed with such masters as Mariss Jansons, Herbert Blomstedt, Zubin Mehta as well as most of the world’s best-known orchestras. 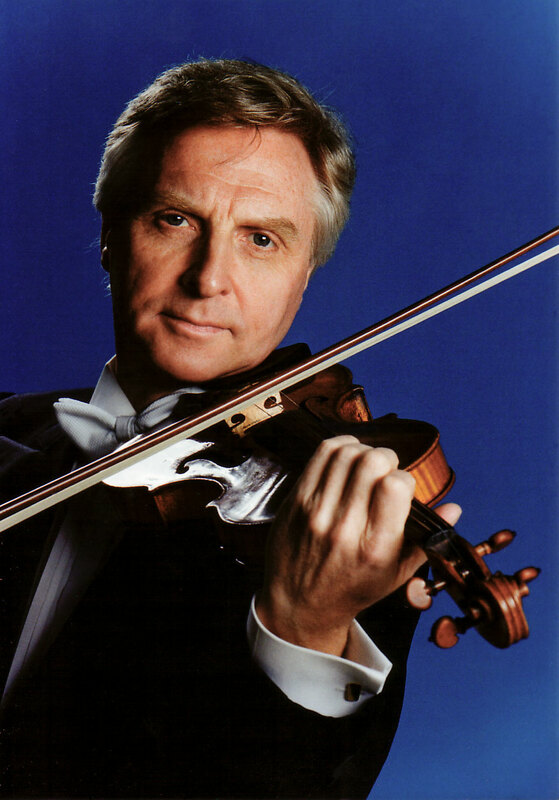 Arve Tellefsen has been the inspiration for generations of Norwegian violinists and is the only violinist to be honored with a statue of himself in his hometown during his lifetime. In 1989, he initiated the Oslo Chamber Music Festival and has continued to be the event’s eminent leader ever since. She has a beautiful legato and rubatoplay with great sense of melodic lines and exact vocals. At twenty-seven years of age, Ms. Coucheron has already established an international career, winning prizes in Italy, Germany and the United States. Ms. Coucheron has worked with musicians such as Claude Frank and Emanuel Ax. She has toured Europe, America, South America and Asia, performing on such great concert stages as Verizon Hall, Wigmore Hall, the Kennedy Center and Carnegie Hall. Born in Oslo, Norway, Ms. Coucheron began to play the piano at the age of four. She earned her Bachelor’s and Master’s Degrees at the Royal Academy of Music in London, with honors. 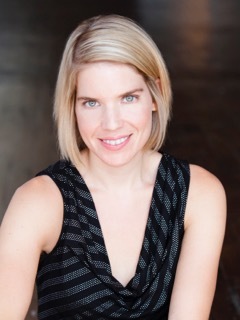 Ms. Coucheron has performed at festivals such as the Oslo Chamber Music Festival, the Bergen International Music Festival and at the La Jolla Summerfest. For the last two years, Julie has been artistic director of the Fjord Cadenza festival in Norway. She is also a founding member of the Kon-Tiki Classical Music Fest in Oslo, Norway. In September, 2002, she released her first recording, ‘Debut’, on the Naxos label, performing with her brother, David. The CD includes lyrical and virtuoso music from the classical repertoire. In September, 2008, Ms. Coucheron and her brother released their second recording, ‘David and Julie’, on the Mudi/Naxos label. This recording, which includes sonatas by Grieg and Brahms, received superb reviews worldwide. Ms. Coucheron is a member of the Georgian Chamber Players and recently performed the Brahms piano quartet with them in Spivey Hall in Atlanta. Professor Elizabeth Pridgen is distinguished by a remarkably varied repertoire performed with great warmth and glow. Pianist Elizabeth Pridgen has distinguished herself as a soloist and chamber musician and has appeared in concerts at Carnegie Hall's Zankel Hall, Merkin Hall, the Tilles Center on Long Island, Spivey Hall in Atlanta, and the "Rising Stars Series" at the Ravinia Festival. Ms. Pridgen has also performed at Alice Tully Hall, Carnegie Hall's Weill Recital Hall, and the Kosciuszko Foundation, and in recitals in London, Amsterdam, Rotterdam, Washington D.C., Miami, San Francisco, and throughout the Southeast and Caribbean. Recently appointed Artistic Director of the Atlanta Chamber Players, she is leading the ensemble as it enters its 39th season. Ms. Pridgen performs regularly at festivals including the Rome Chamber Music Festival in Rome, Italy, the Strings Music Festival in Steamboat Springs, Colorado, the Amelia Island Chamber Music Festival, the Aspen Music Festival, the River To River Festival, the Highlands-Cashiers Chamber Music Festival, the Water Island Music Festival, and the Madison Chamber Music Festival. An avid chamber performer, she has collaborated with artists such as Elmar Oliveira, Robert McDuffie, Yo-Yo Ma, Lynn Harrell, Hilary Hahn, Sarah Chang, Anne Akiko Meyers, Jennifer Koh, Nadja Salerno- Sonnenberg, the Diaz String Trio, Cuarteto Latinoamericano, and the American String Quartet. She performs regularly with violinist Amy Schwartz Moretti and cellist Julie Albers as a member of the Cortona Trio and with the Georgian Chamber Players. Ms. Pridgen is currently a Distinguished Artist and Piano Chair at the McDuffie Center for Strings and holds the G. Leslie Fabian Piano Chair at the Townsend School of Music at Mercer University. She received her Master of Music degree at the Juilliard School where she studied with Joseph Kalichstein and earned her bachelor's degree at the Peabody Conservatory of Music as a student of Ann Schein. Fora Baltacigil has both been a member of the Berlin Philharmonic and the New York Philharmonic as Principle Bass. He is also among the very few to be a contrabass soloist. Fora Baltacigil plans his venues carefully, so we’re happy and proud that he has accepted our invitation. 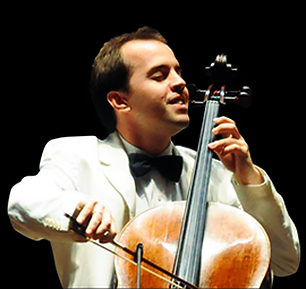 Fora Baltacigil, born 35 years ago in Istanbul, is now principal bass with the Munich Philharmonic. Along with his brother, Efe, he performed Bottesini’s Gran Duo Concertante with the Berlin Philharmonic, conducted by Sir Simon Rattle. Fora has also served as Principal Bass at the New York Philharmonic, and played with, among others, Yo Yo Ma’s Silk Road Ensemble. He has held Masterclasses at Julliard and at the Curtis Institute of Music. Receiving innumerable first prizes the world over has done nothing to dulled his intense interest in both sailing and the culinary arts. Lee has toured with the Marlboro Music Festival as well as multiple international tours. Julianne Lee has a distinctive career as both a violinist and violist, appearing frequently as a soloist, chamber musician, and orchestral player. Currently the assistant principal second violinist of the Boston Symphony Orchestra, she has been a member of the violin section since 2006. 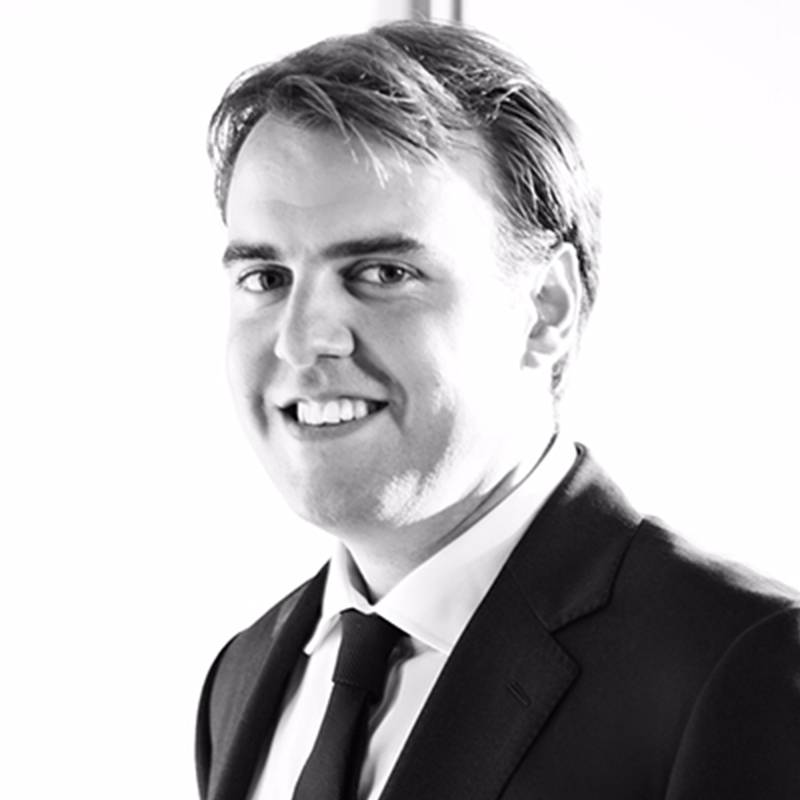 Lee has toured with the Marlboro Music Festival as well as multiple international tours with the Australian Chamber Orchestra as guest principal violist. In past summers, she has been invited to perform at numerous music festivals including the Santa Fe Chamber Music Festival, Chamber music at the Banff Centre, and the Marlboro Music Festival. She is the second violinist of the Johannes String Quartet, an ensemble who has performed commissioned works by Esa-Pekka Salonen, Derek Bermel and William Bolcom. Lee graduated with an unanimous First prize at the Conservatoire Superieur de Paris in France. 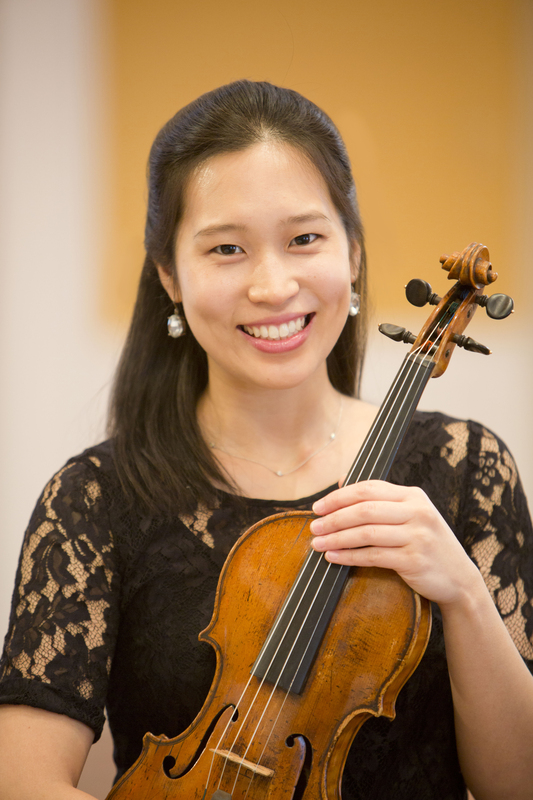 She holds a Bachelor's Degree in both violin and viola performance from the Curtis Institute of Music in Philadelphia, and a Master's Degree from the New England Conservatory. In addition to her extensive performing activities, she is a respected teacher at the New England Conservatory Preparatory School and Berklee College of Music. Highly individualized solo artist, gorgeous sound, strong personality and expressive depth. Born in Istanbul, Turkey, Efe Baltacigil began studying the violin at five years of age and changed to the cello at the age of seven. He received his Bachelor’s degree from Mimar Sinan University Conservatory in Istanbul in 1998 and an Artist Diploma from The Curtis Institute of Music in Philadelphia in 2002, where he studied with Peter Wiley and David Soyer. He was the recipient of The Curtis Institute’s Jacqueline DuPré Scholarship. This season, he debuts at the Isabella Stewart Gardner Museum in Boston. He will also appear at Carnegie’s Zankel Hall in Richard Goode’s Perspectives series and gives performances at the Philadelphia Academy of Music, the Curtis Institute of Music, the North Dakota Museum of Art, Mayville State University (ND), and the Buffalo Chamber Music Society. He is a member of Lincoln Center’s Chamber Music Society Two and resides in Philadelphia, PA.
Kim Wigaard Johansen is a well-known and valued name in the Norwegian music industry as a talented singer and musician. Kim Wigaard Johansen is a well-known and popular Norwegian baryton - educated from Norges Musikkhøgskole and Manhattan School of Music in New York. He worked freelance in New York for two years before he returned to native Norway. He is also a well known and popular guest in different musicals, festivals and television productions not to forget his emotional and sincere engagement in various church related music. His baryton is warm and appealing and we think he will suite our festival well. We look forward to not only German lieder and musicals but also, may be, Mozart.